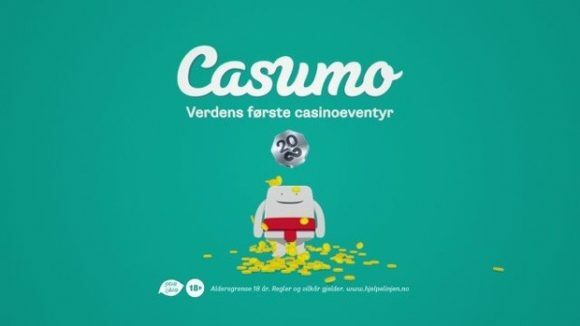 Internet casino Casumo launched their live dealer games back during the summer, and the company’s live blackjack and roulette games have given the site a big boost in terms of player activity. Moving forward, the casino doesn’t have any plans to let off the gas, as the live casino will get additional promotions to help players. The site features live dealer games from NetEnt and Evolution Gaming, and also features baccarat as well as Topwheel Treasures, a custom game that is exclusive to Casumo. Details on those upcoming bonuses aren’t available just yet but will be revealed as they get closer. Punters are encouraged to keep their eyes peeled to Online Blackjack as we’ll be sharing them when they’re released. Is Blackjack Streaming the Next Big Thing? Previous article: Is Blackjack Streaming the Next Big Thing?